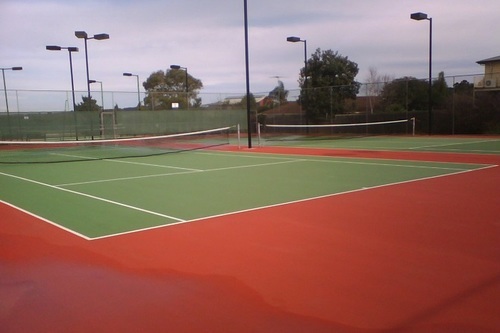 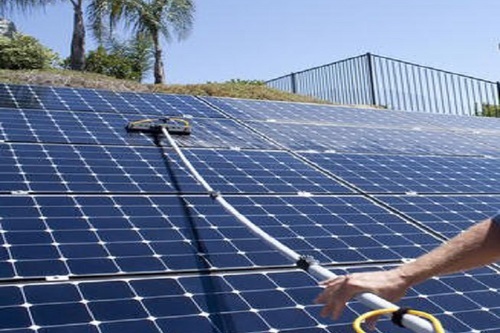 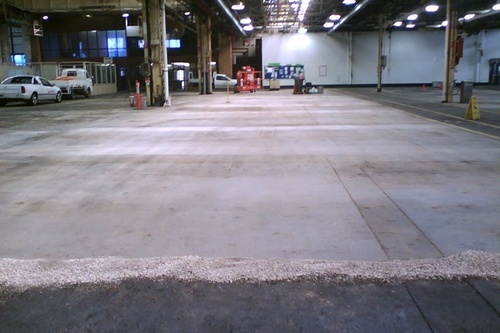 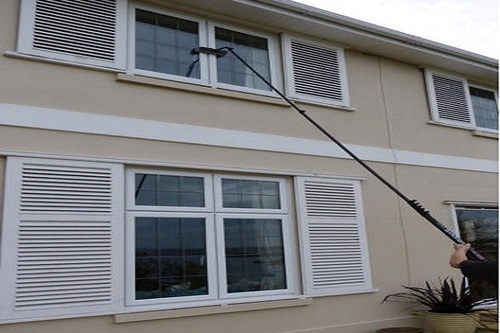 West Coast Pressure Cleaning is a well established Geelong based business. 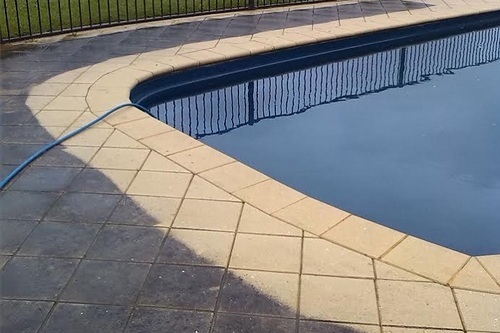 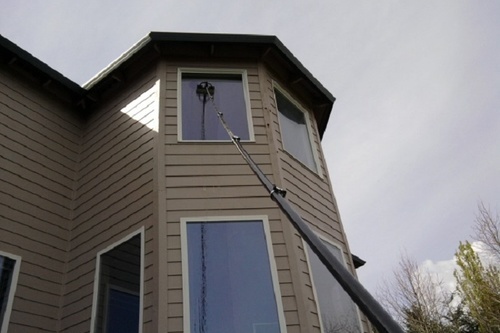 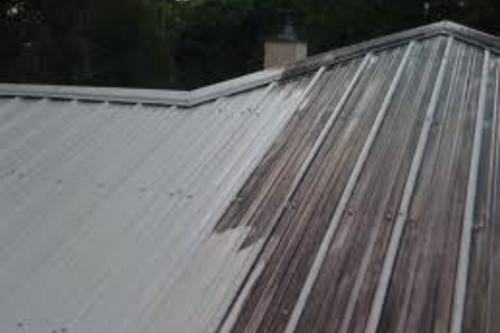 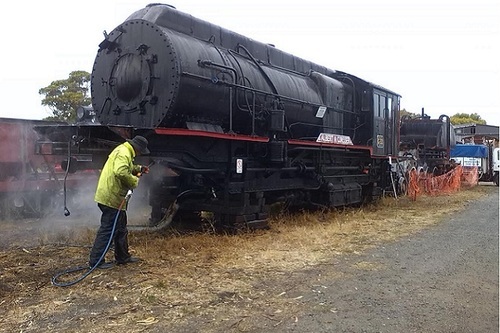 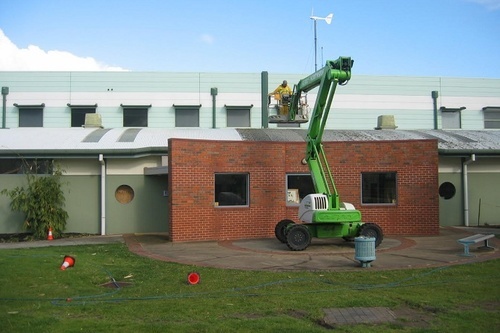 Over many years West Coast Pressure Cleaning has become a familiar sight around Geelong and the surrounding areas involved in many and varied types of pressure cleaning jobs. 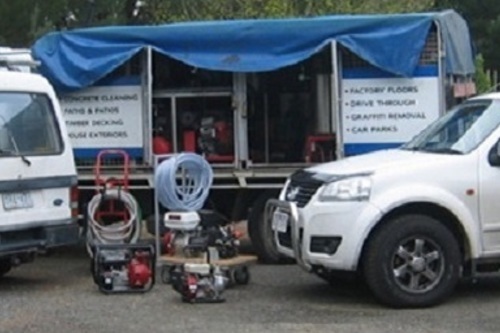 West Coast Pressure Cleaning has mobile units with hot and cold pressure cleaning capabilities along with the ability to reclaim and recycle wash water if required. 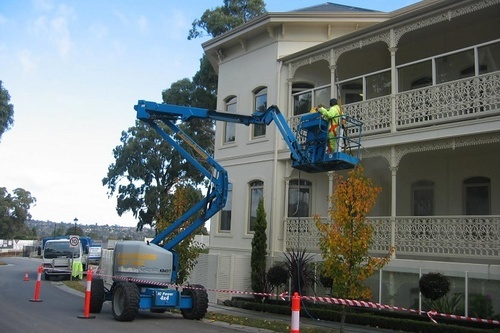 Although based in Geelong and the surrounding areas we can also service Melbourne and other Victorian areas depending on the services you require. 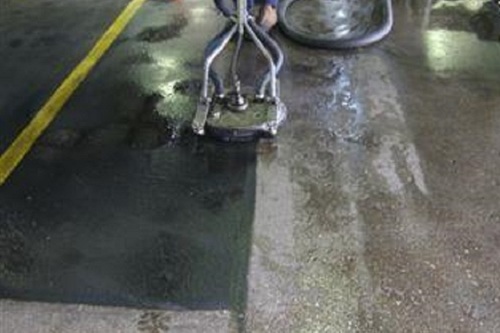 Do not hesitate in contacting West Coast Pressure Cleaning with your high pressure cleaning requirements and a free quote.